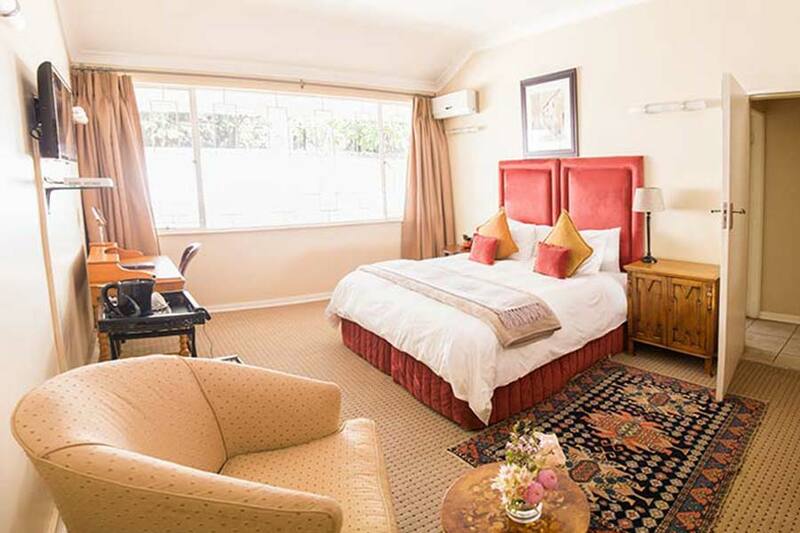 Old world comfort with convenient business services. 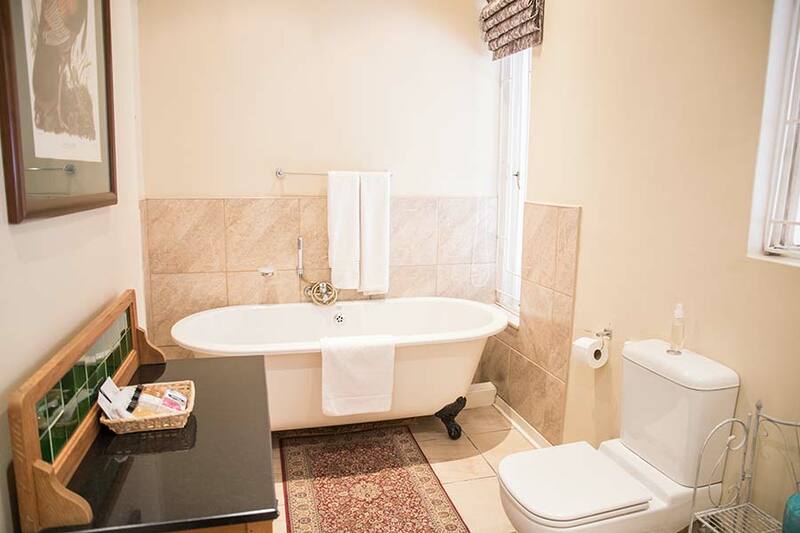 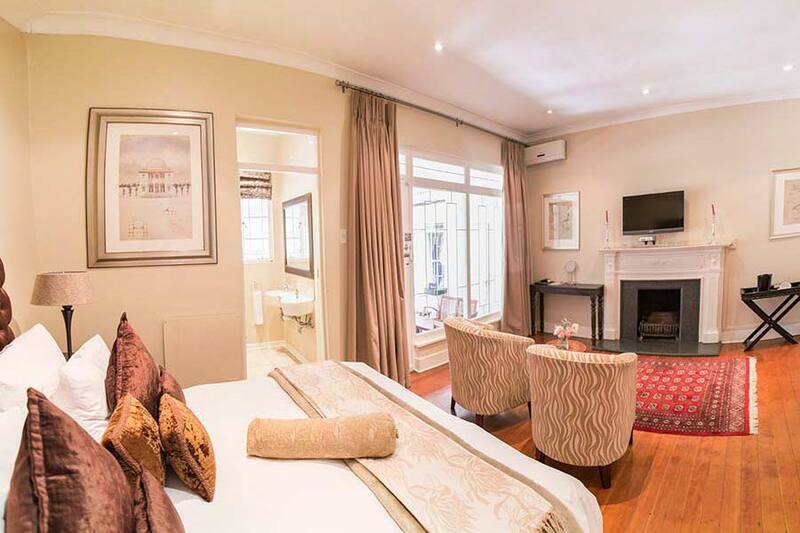 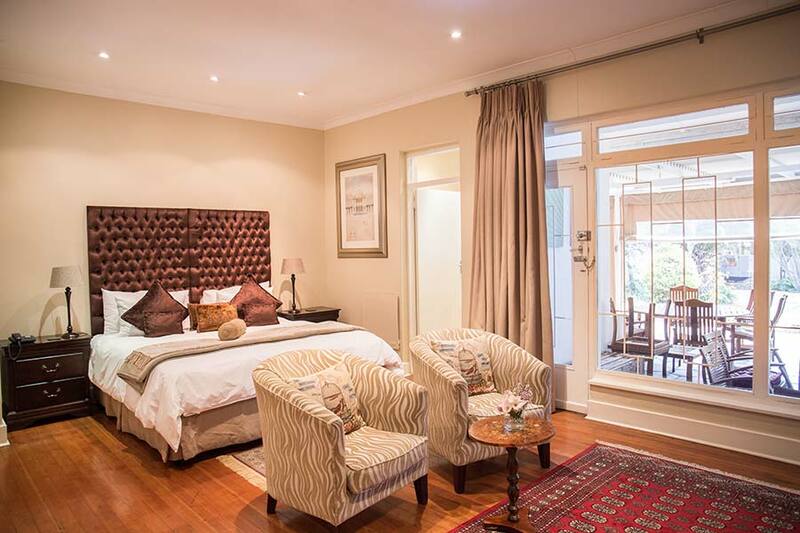 Five well equipped guest rooms set on quaint wooden floors surrounded by curious antiques. 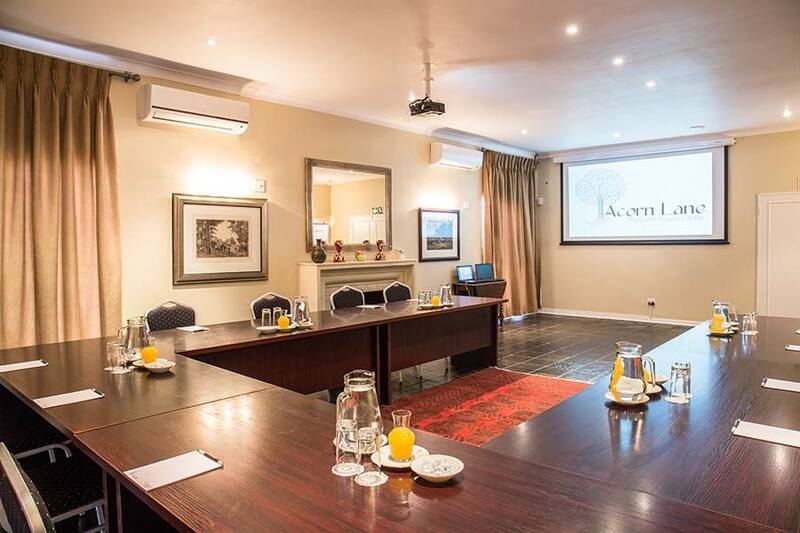 A state of the art conference room ensures every business convenience.